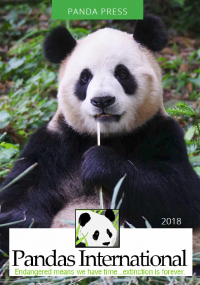 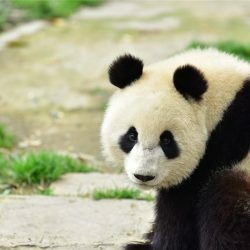 The list of pandas below is organized in descending order by birth year. 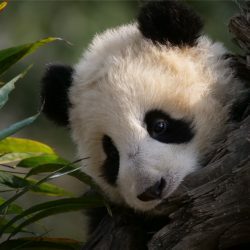 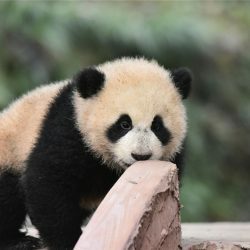 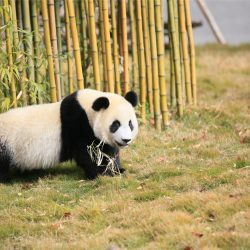 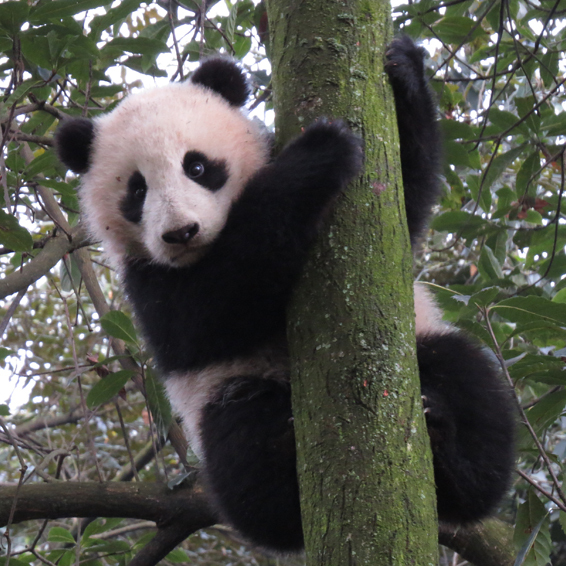 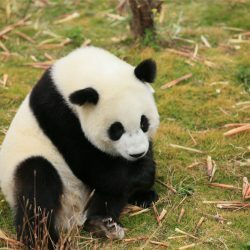 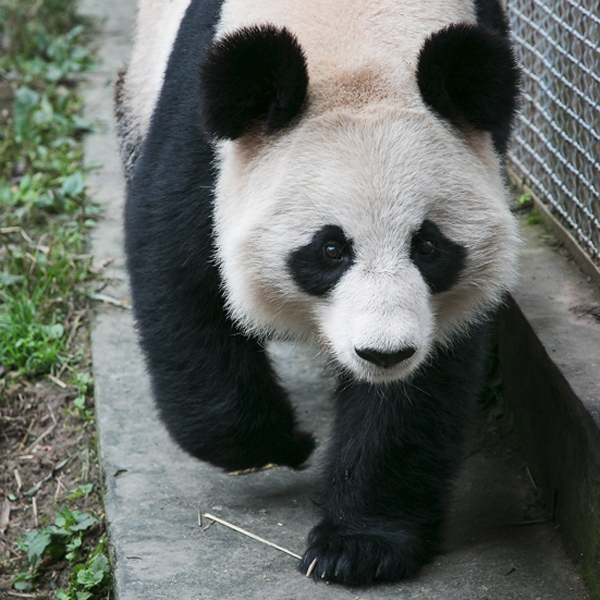 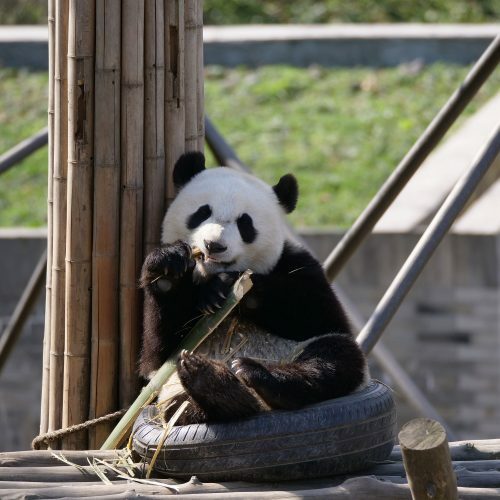 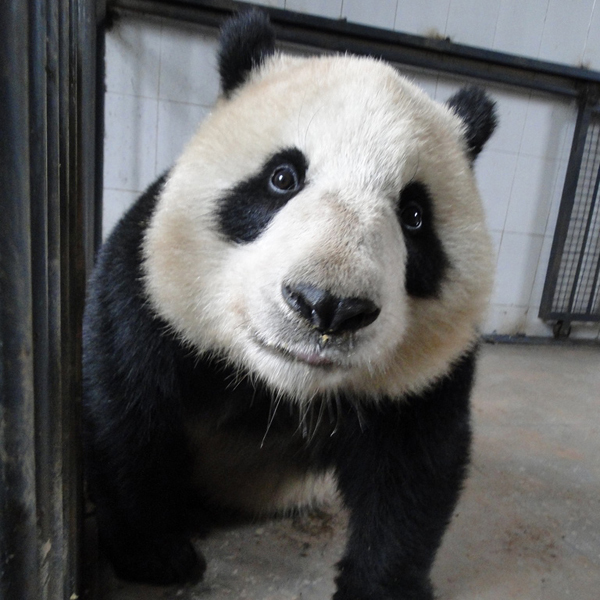 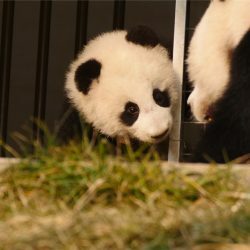 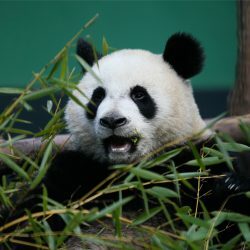 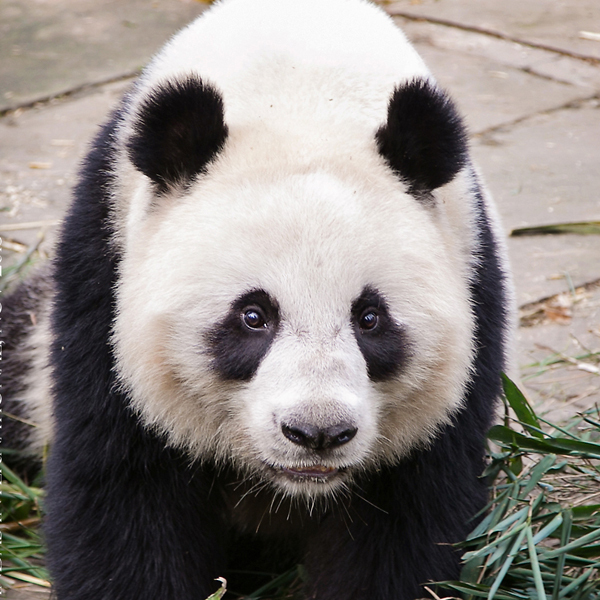 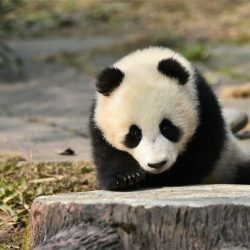 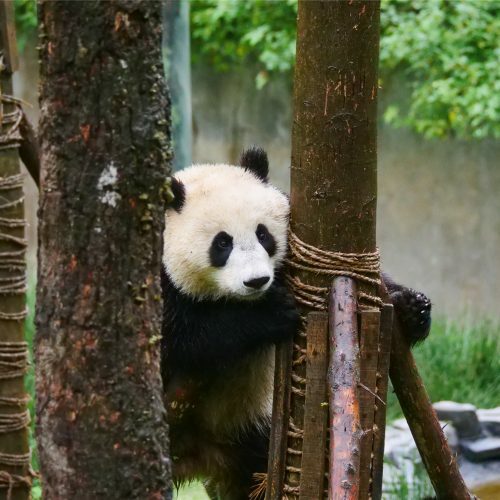 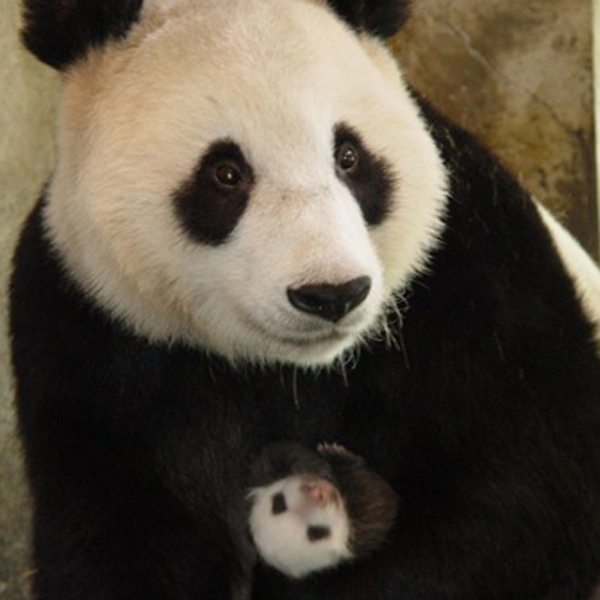 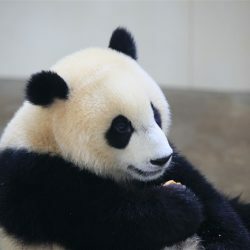 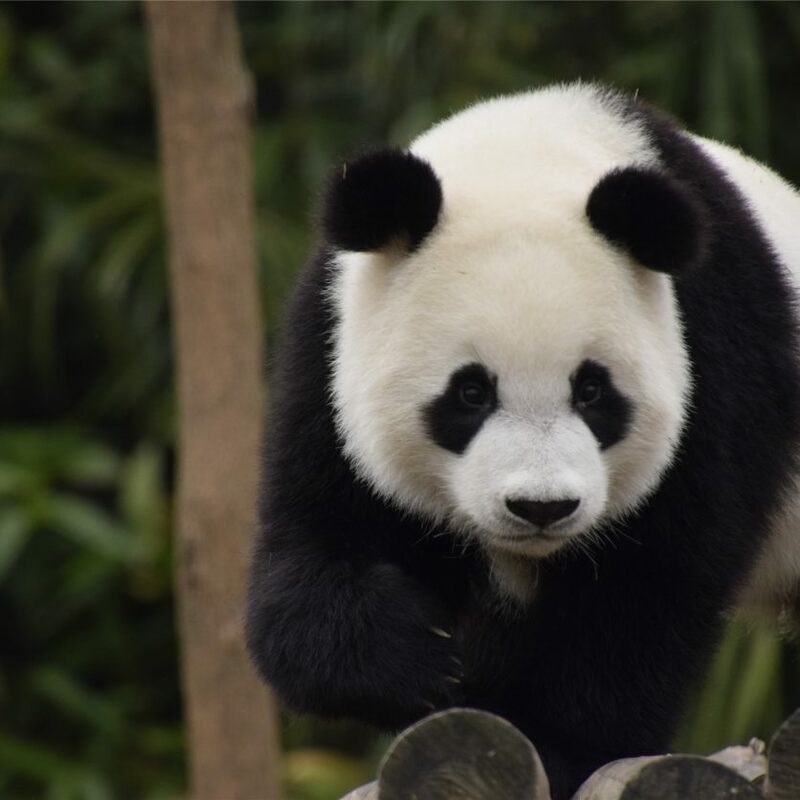 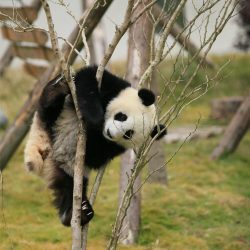 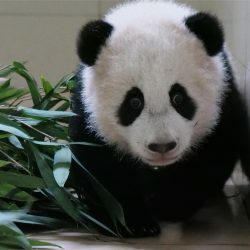 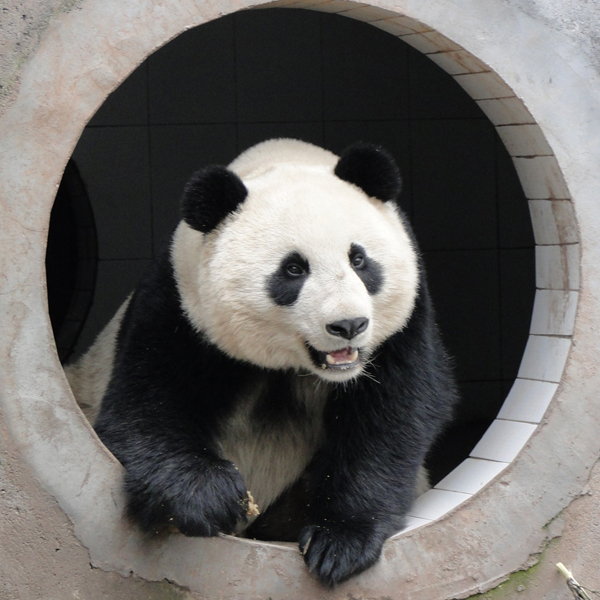 Where “unk” is listed, the panda was rescued from the wild and its date of birth is unknown and has been estimated. 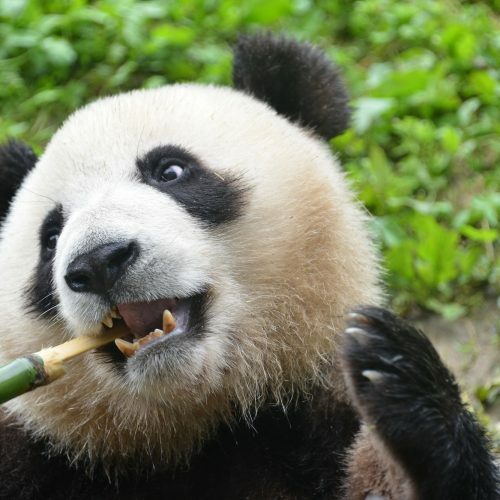 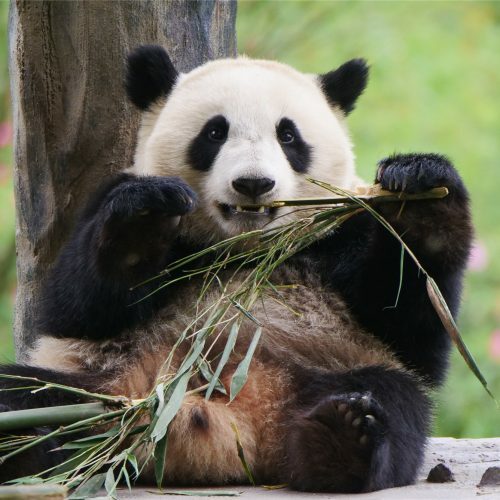 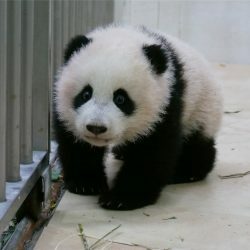 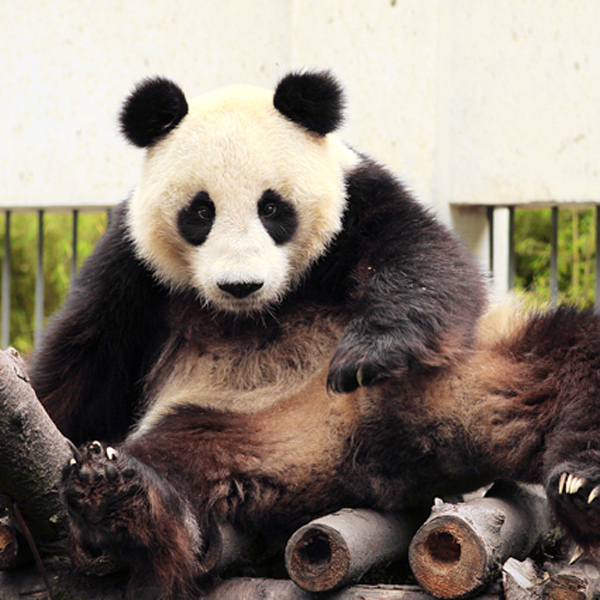 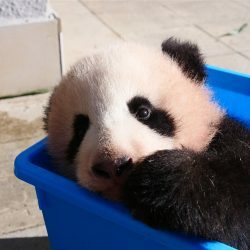 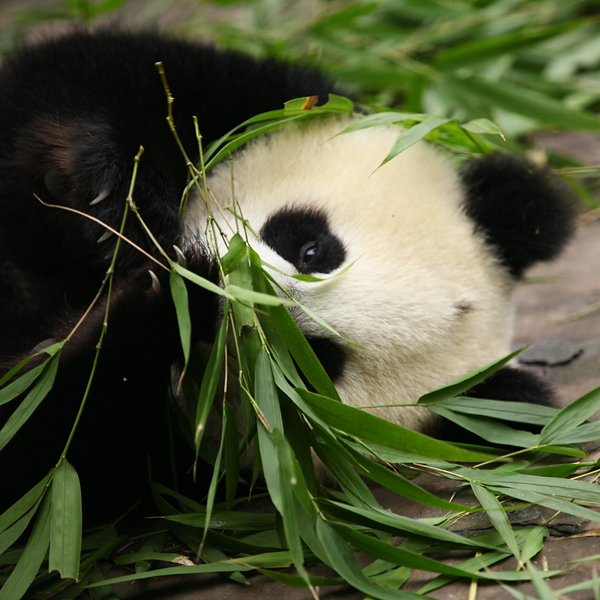 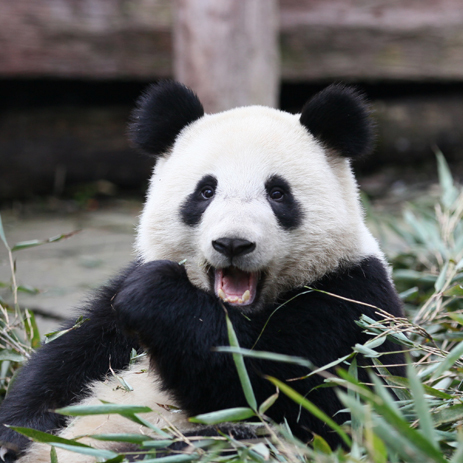 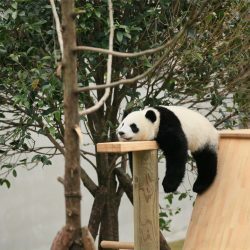 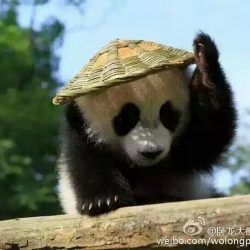 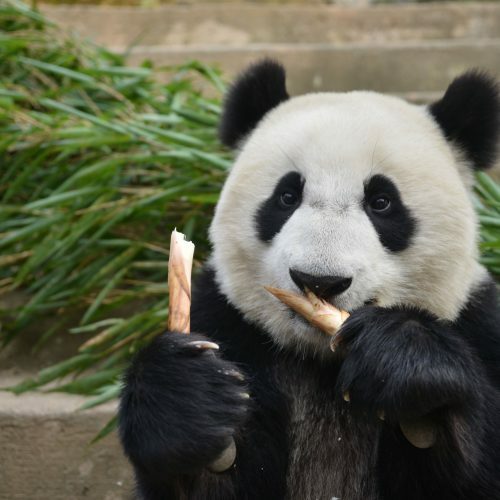 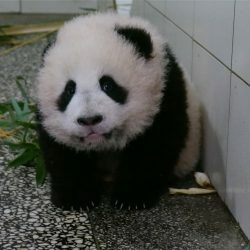 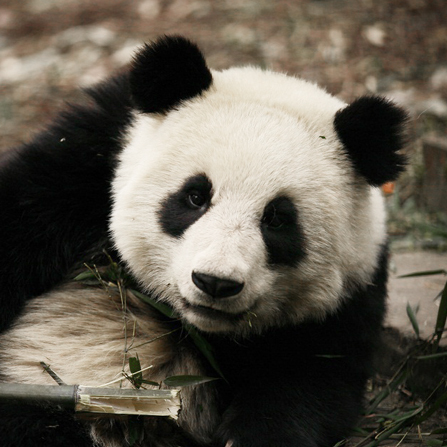 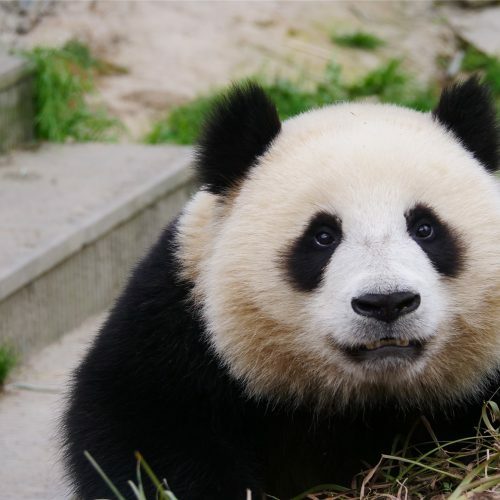 If a panda does not have a name, it means the panda center has not officially named it yet.